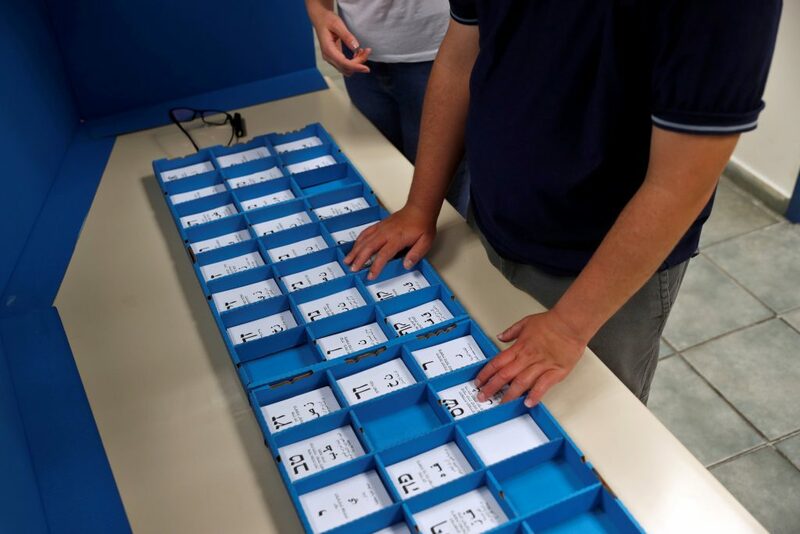 Israel’s elections cost the economy a total of NIS 4 billion ($1.1 billion) – about NIS 1,000 ($280) per legal ballot, Yisrael Hayom reported, adding that the figure was likely to rise. And that figure did not include productivity losses due to the national day off, when most workers received a paid day off; that alone cost the economy NIS 2.5 billion, the report said. Election Day activities related to the vote totaled NIS 238 million, but the largest expense was in funding for parties to run their campaigns, and some of that money will be returning to the public coffers. The state provides a budget of NIS 1.7 million for each Knesset member a party succeeds in getting elected, with the larger parties getting the biggest budgets. Parties usually borrow money from the state in line with the number of Knesset members they expect to be representing them in the plenum, so parties that expected to get 7 or 8 MKs and ended up with only 4 or 5 – a situation many of the smaller parties face – will have to return money advanced them for the MKs that did not make it in. Parties that missed the electoral threshold altogether are supposed to pay back the money they got from the state, the report said, adding that the state has not always been successful in getting back the money it laid out for failed parties.